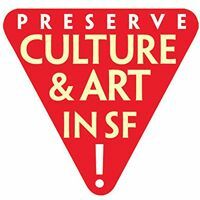 SFMTA CAC Meetings: first Thursday of the month Agendas and updated recommendations matrix posted once a month here. This page is fed by concerned members and groups sending in the data. Some of these events involve important legal precedents that are being set with or without the public’s approval. Contact – zrants@gmail.com if you see any problems or errors and we will attempt to correct them.